Here is info of our next webinar and don’t forget to register. Bring Advocacy Home – Register Now! The ReLeaf Network went into the Capitol Building in Sacramento in May and met with legislative members about funding for Urban Forestry in California. Many of you were shocked by how nervous you were before Lobby Day – and afterwards by how empowered and comfortable you felt with the conversations you had with your state representatives. Now we want to leverage the energy and momentum from Lobby Day to focus on bringing home the skills you learned. This webinar will talk about the right attitude, tactics, and strategies for advocating at the local level. 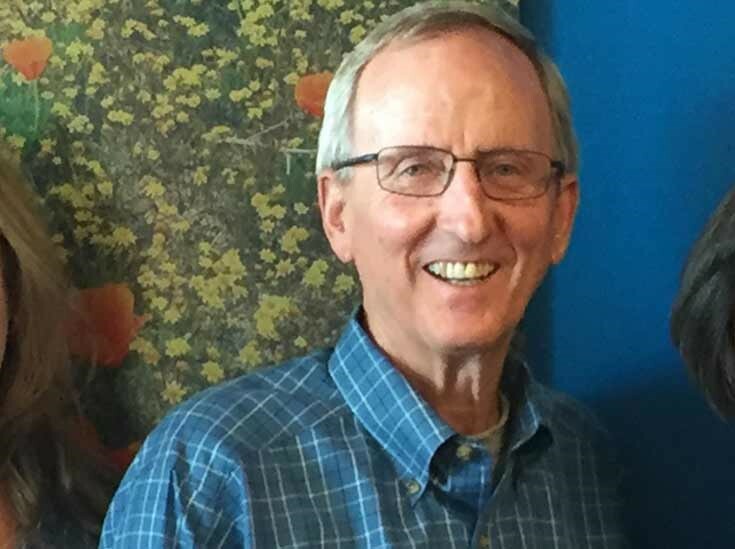 Our speaker will be Ray Tretheway – the Executive Director of Sacramento Tree Foundation, former Sacramento City Council Member, and current California ReLeaf Board Member. He has years of experience advocating in local government on behalf of Sacramento Tree Foundation as well as being on the other side of the table as a former City Council Member. We’ll discuss who you should be advocating to, what issues you can help address in your community, and whether you are allowed to advocate if you are a nonprofit with 501(c)(3) status. On the first and third Thursday of the month from 10:00-11:00am PST, the Alliance for Community Trees hosts a free webinar series. The goal is to create training opportunities for local urban and forestry organizations. The content is geared to serve the needs of volunteer organizations and local community groups, though webcasts are open to all. 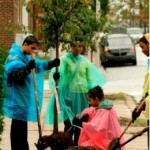 The Forest Service’s Urban Forest Connections webinar series brings experts together to discuss the latest science, practice, and policy on urban forestry and the environment. These webinars are open to all. 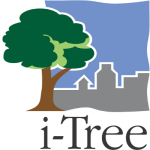 i-Tree is a state-of-the-art, peer-reviewed software suite from the USDA Forest Service that provides urban forestry analysis and benefits assessment tools. This comprehensive web-based instructional series, which runs through the end of 2016, will introduce the latest tools in the i-Tree software suite, as well as bring you up to date on the improvements that have been made to the i-Tree collection of inventory, analysis and reporting tools for urban and community forests. EPA’s Green Infrastructure Webcast Series is for public officials and practitioners beginning to implement green infrastructure, as well as for those looking to enhance established programs. Initiated in 2014, the Series has featured leading academics and professionals from around the country sharing their expertise on a range of topics related to green infrastructure.